We’re sure you’ve heard the phrase: “We’ve got nowhere to go but up!” That concept certainly rings true with homeowners who own structures that don’t allow for expansion beyond their home’s existing footprint. To grow the current size of their home, there truly is no other option but to go UP. Therein lies the inspiration behind a growing trend in pop-the-top-renovations, which – in the simplest terms – involve the removal of the roof on a one- or two-story home and the incorporation of an additional floor. 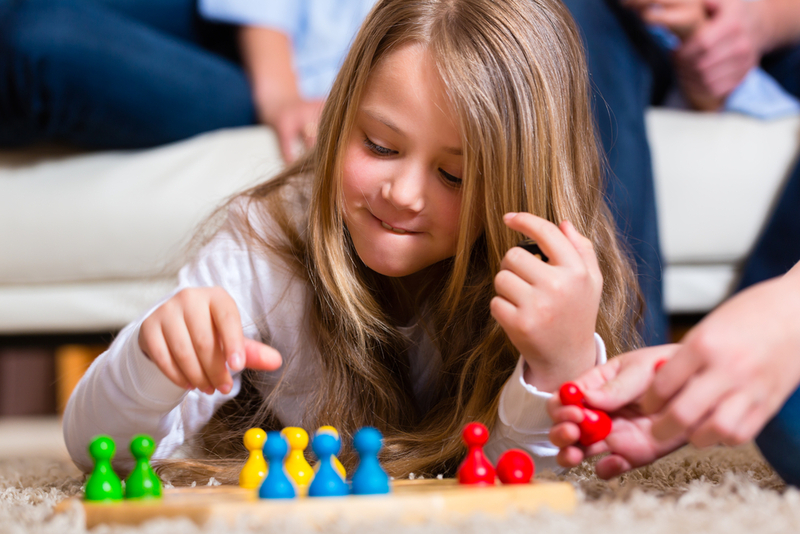 Add Square Footage to Your Existing Home: Are the kids getting too old to share a bedroom? Tired of hearing family members fight over who gets to take the next shower? 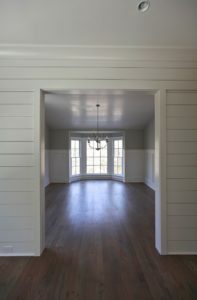 Not enough room to comfortably entertain guests? Just imagine what adding an extra floor could do! You could add a couple of bedrooms with dedicated bathrooms, flanking a large central media room where everyone can gather together to watch movies or play video games. If the master bedroom is on the first floor, moving the kids to an upper floor may provide you with the privacy you didn’t know you were missing. Giving everyone a dedicated space and more room to spread out can do wonders for family harmony. Reimagine Your Home’s Interior: Not only can a pop-the-top renovation add some much-needed square footage to a home, but it can also provide an opportunity for the complete reimagining of your home’s interior layout. In certain areas of Metro Atlanta that are experiencing a resurgence in popularity – such as Chamblee, Brookhaven and Decatur, just to name a few – there are more than their fair share of mid-century ranch-style homes. What was a popular layout in the 1950s and 1960s may not work as well for modern families. You can turn cramped spaces on the main level into an open concept design, convert a galley kitchen into a gourmet showplace with large kitchen island, combine two existing bedrooms for a sprawling master on main and so much more! 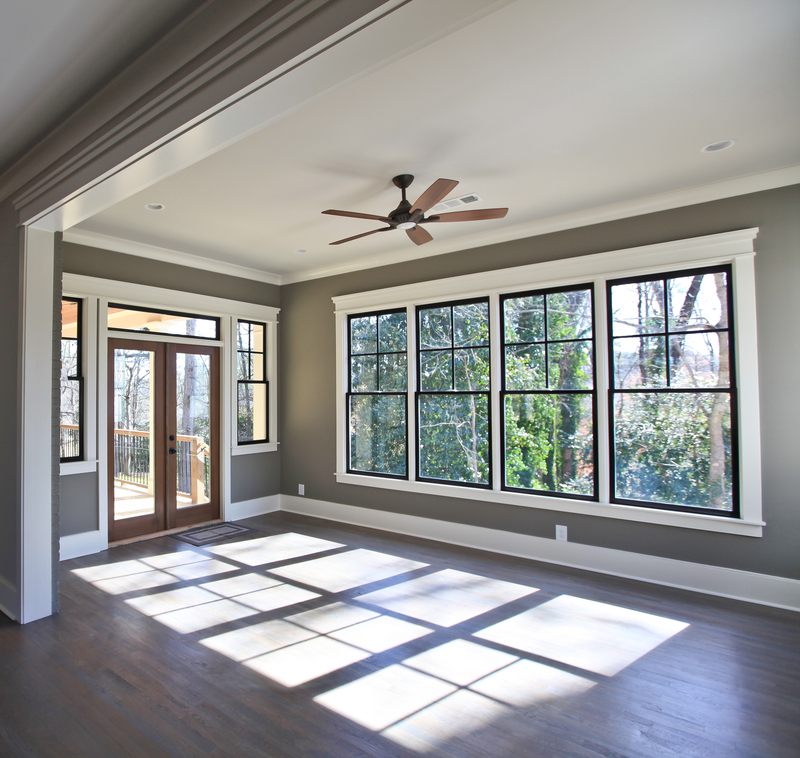 Transform Your Home’s Exterior: With the addition of an entirely new floor to your home, it goes without saying that the look of your home’s exterior is going to change. Take advantage of this opportunity and change the façade to something that not only appeals to you, but that will add major curb appeal when and if you ever decide to sell. 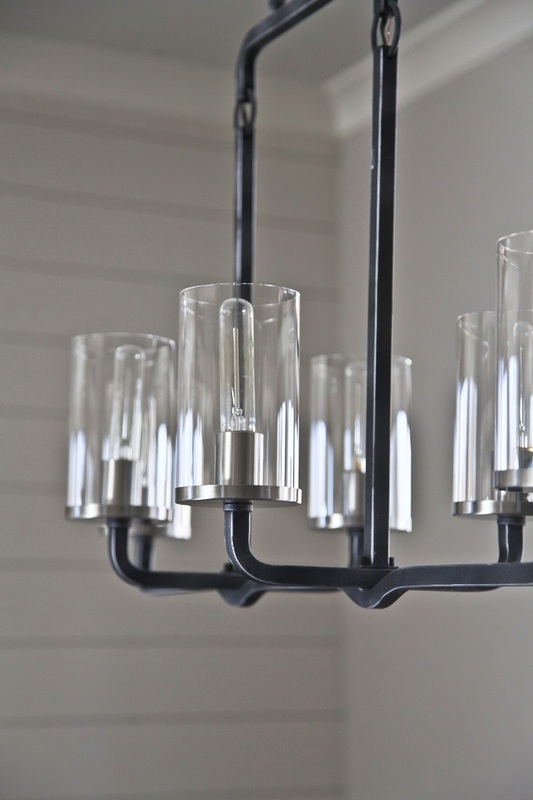 Add elements of a craftsman home, infuse some European components, jump on the farmhouse craze or take it in a more traditional direction – just to name a few. The possibilities are virtually endless – giving you a rare chance to completely transform the home you know into something that you LOVE! A pop-the-top renovation is next level remodeling and involves many structural engineering elements. It must first be determined that your home is a good candidate for a pop-the-top renovation. It must have a solid foundation and strong “bones” upon which to build an entirely new level. 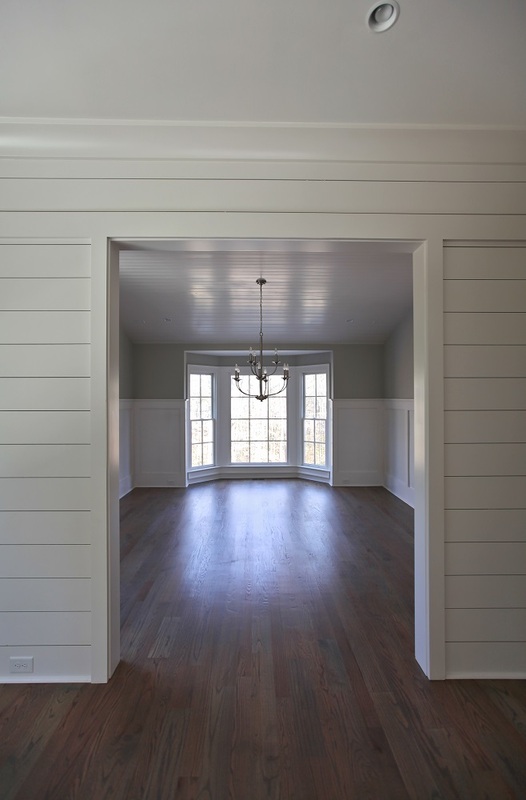 If new load-bearing walls must be incorporated for additional support, it’s vital that you’re working with a renovation company that specializes in both structural engineering and architecture. 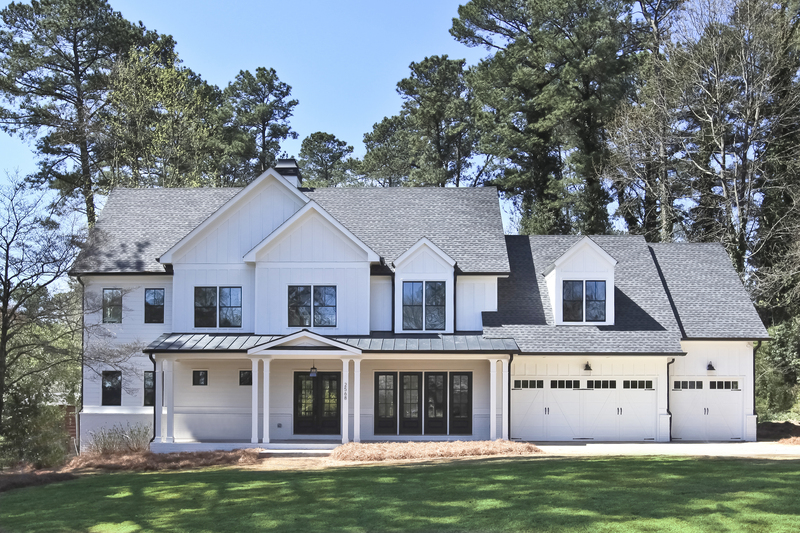 Atlanta’s premier custom home builder and award-winning renovation company – Highlight Homes – is proud to offer both of these specialties in our extensive list of services. We’ve seen a number of pop-the-top renovations from concept to completion – always with stunning results. We welcome the opportunity to add your home to our list of gorgeous pop-the-top renovations. 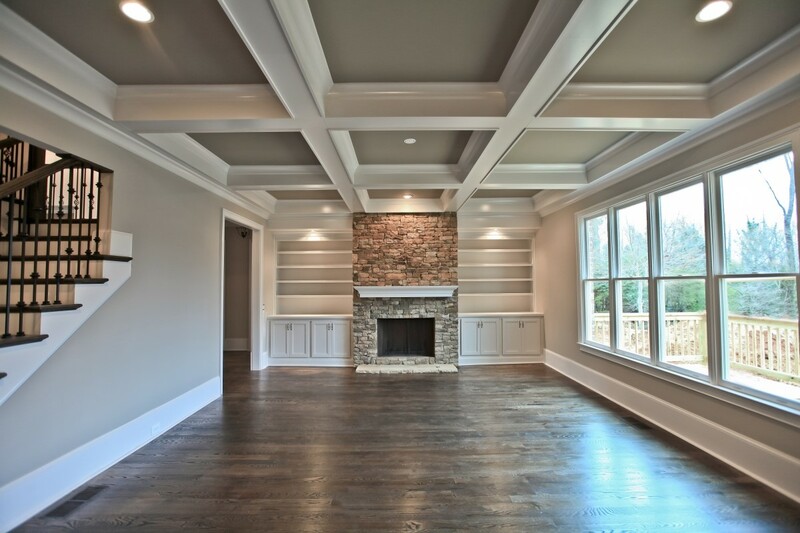 If your existing home is located in Metro Atlanta and you’d like to schedule a no-obligation consultation with one of our team members to determine whether or not a pop-the-top renovation is a viable option for you, please contact us at 678-874-9234 or info@highlighthomesga.com. To learn more about Highlight Homes and view our gallery of custom homes and luxury renovations, visit www.highlighthomesga.com. According to CooleFitness.com, 15% of Americans hold gym memberships – that’s about $2.6 billion spent on fitness at the gym each year! And let’s not forget the hassle of getting dressed for the gym, driving there, leaving your valuables in a locker, waiting for your favorite equipment, driving home and showering before the rest of your day can begin. For adults aged 18-64, the Centers for Disease Control (CDC) recommends 2 hours and 30 minutes of moderate-intensity aerobic activity (i.e., brisk walking) OR an hour and 15 minutes of vigorous aerobic activity (i.e., jogging) every week and muscle-strengthening activities on 2 or more days a week that work all major muscle groups (legs, hips, back, abdomen, chest, shoulders, and arms). 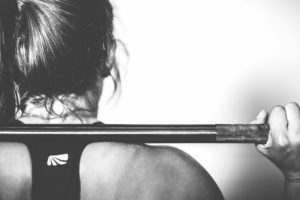 If you have a dedicated gym in your home – complete with inspiring views of the outdoors and energizing natural lights through a wall of windows, staying fit becomes a great deal easier… and more cost-effective! Highlight Homes can incorporate a fitness space into a renovation of your existing home (by reimagining an existing room, creating a room addition or finishing your basement) or can make it an important element of your custom home design. Ask any mother of small children and she’ll tell you, the bathroom is often her place of solitude… but it’s never guaranteed. Still, it’s important for each member of the household to have a space that is dedicated to their own “me-time.” For kids, that’s often their bedrooms, but for adults who share a bedroom – you may want to have another space that’s ALL (mostly) yours. If you have that, you’re more likely to FIND TIME for that all-important me-time. If you’re an avid reader, a library with French doors or even a book nook with cozy seating may be all you need. There’s also the possibility of including a man cave inside and a “she shed” outside for the privacy we all crave to help us clear our heads and improve our moods. 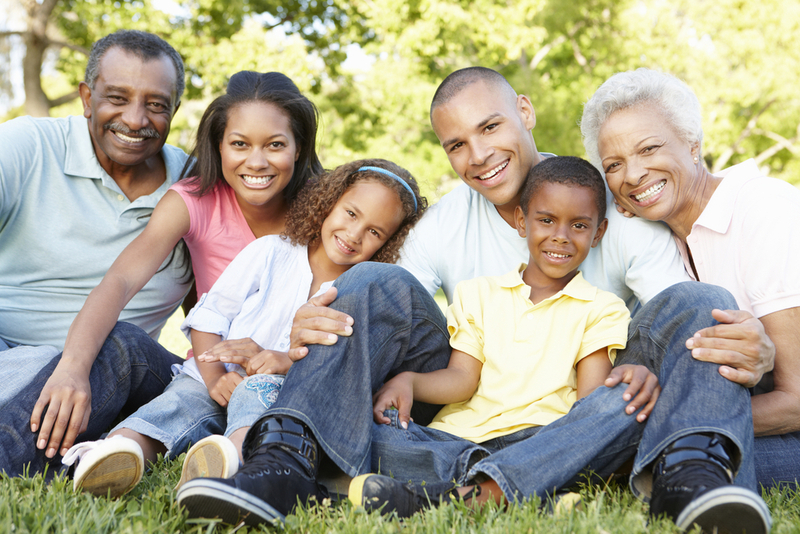 Parents who travel for visit may crave more time with their family. The creation of spaces intended for family gatherings are essential to inspiring that together time that helps us stay connected. A home theater for the family who loves to watch movies together, a game room for board game buffs or an outdoor living space centered around a swimming pool and open-air kitchen for the family who loves the Great Outdoors are just a few ways you can go. The possibilities are truly endless and can be customized to fit your family’s collective interests. 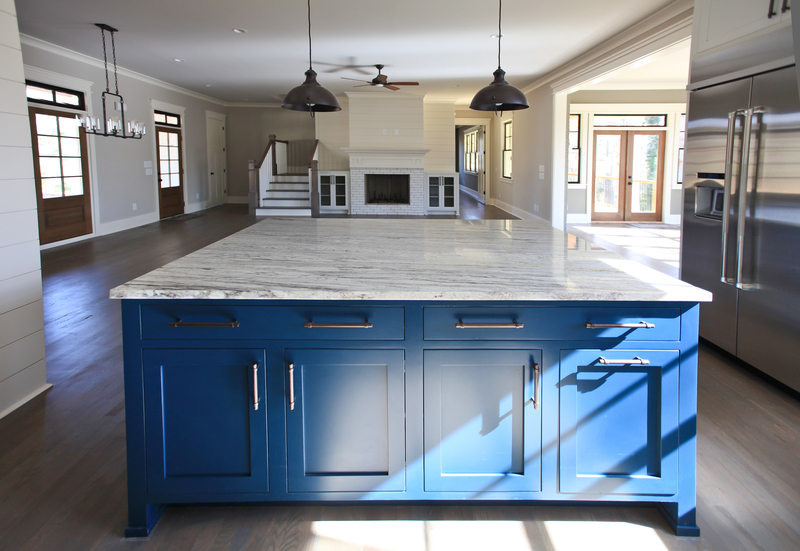 If it’s always been your dream to host dinner parties to die for or tailgate-themed gatherings for football season, your home design should reflect that fact. From an expansive island in the kitchen where you can set out the appetizers and a dining room where the real magic happens to a sprawling outdoor living space with bar, comfy seating, hearth and HUGE flat screen TV, if you hope to become a better host/hostess, there are any number of ways you can make your home work to your advantage. An open concept layout in the main living areas is a MUST so your home never feels cramped, even with 20 guests at any one gathering. For overnight guests, you want to make sure your guest rooms and guest bathrooms are luxurious and welcoming. Highlight Homes can help you have the home your friends, family, co-workers and neighbors would LOVE to visit – no matter the occasion! 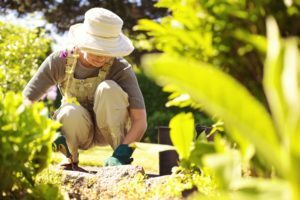 If you love the Great Outdoors and hope to work towards self-improvement through that passion, there are a number of ways that Highlight Homes can help you do just that. 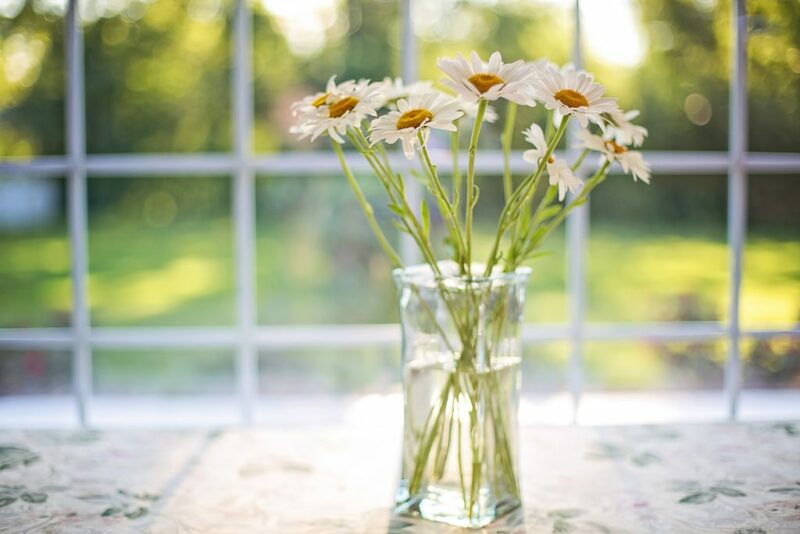 A sunroom or screened in porch can serve as an extension of your home, offering exquisite views even when the weather is anything but warm and sunny. Some imaginative landscape planning and a gardening shed are other wonderful ways to pursue your love of the outdoors. And – of course – dedicated outdoor living spaces are a must, whether dining al fresco, enjoying a cocktail under the stars or telling stories in the glow of your outdoor fire pit. If you are seeking ways to pursue self-improvement through your home design, Highlight Homes would love to help you! 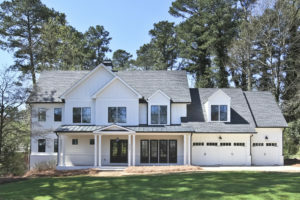 To learn more about Highlight Homes and our process of building a custom home or pursuing a luxury renovation, please visit www.highlighthomesga.com. 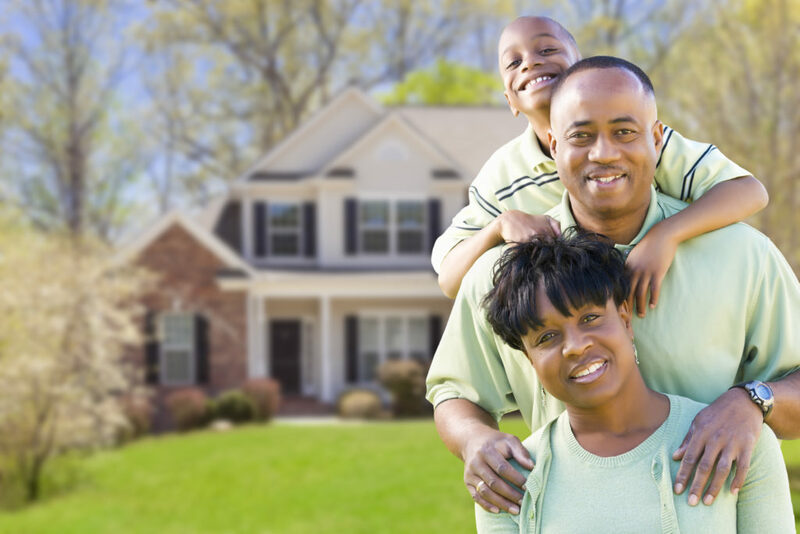 Once you’re ready to get started, contact us at 678-874-9234 or info@highlighthomesga.com. Foodies, Fashionistas and Fun-seekers throughout Metro Atlanta are likely very familiar with Atlantic Station, its treasure trove of shops and restaurants, and its jam-packed year-round calendar of events. However, they may not know about where this 138-acre Midtown destination came from… or where it’s going. With a history dating back to 1901, the site where Atlantic Station now stands was once home to the Atlanta Hoop Company – manufacturer of cotton bale ties and barrel hoops. The company evolved to become the Atlantic Steel Mill, and by 1952, it employed more than 2000 Atlantans – producing fencing, nails, rivets and more. After the mill closed in the 1990’s, a new vision began to emerge for the site. The vision was for a sprawling mixed-use development unlike any other, boasting LEED certified office towers, a variety of housing and entertainment options, and a wide array of stores and restaurants – poised within a walkable neighborhood. 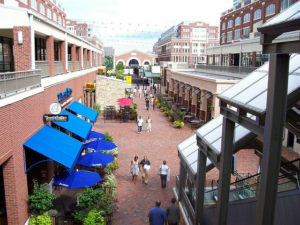 By the time Atlantic Station debuted in 2005, it was the largest urban Brownfield redevelopment at that time and – because of its size – it was given its own zip code: 30363. Showcasing 500,000 SF of restaurant and retail space, 2 million SF of class A office space, 3000 residential units, a boutique hotel, a gym and movie theater surrounding Central Park where a variety of signature events are hosted, this new addition to Atlanta’s Midtown landscape quickly grew in popularity. 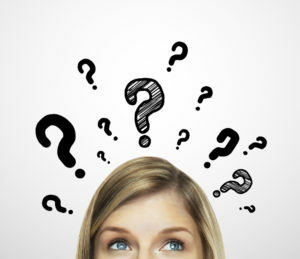 Of course, the great news is… it continues to evolve in exciting new directions. By the end of 2020, Atlantic Station will soon boast two new office buildings, a new AMLI residential complex, three new hotels, several new shops and restaurants, and a newly reimagined Central Park. The mixed-use development’s tagline “We’ve Got It All!” will never be truer. Award-winning Atlanta custom home builder, Highlight Homes is making a little history of our own. While we have had a presence in nearby Brookhaven and Buckhead over the years, we are now proud to become a part of the Midtown Atlanta landscape, too. Just a mile away from the bustling streets of Atlantic Station, we are building a stunning luxury duplex project. 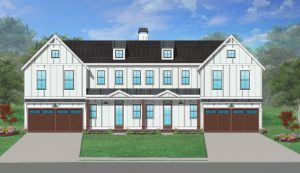 Starting at $750,000, each home will showcase more than 2600 square feet of living space to include 3 bedrooms and 3.5 bathrooms. The 2-car garage will prove quite a commodity in this area of town, although – given the high walkability factor of the neighborhood – the cars may spend a lot of time parked INSIDE the garage. Each home will also boast an unfinished basement, representing 1100 square feet of potential for future growth. Other features of these homes that beg to be mentioned include three covered porches (one for each level), mudroom off the garage, upstairs laundry for the ultimate in convenience, charming fireplace in the living room, custom cabinets with granite countertops and Jenn-Air appliances in the gourmet kitchen, hardwoods throughout and all of the surprising and distinctive touches for which Highlight Homes is so well-known. 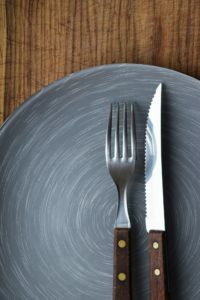 What is just as exciting as its proximity to Atlantic Station is the duplex’s convenience to I-75, I-85, the beautiful campus at Georgia Tech, and many of Atlanta’s top employers and Fortune 500 companies. If you’d like to be added to the interest list for one of the homes in Highlight Homes’ new duplex project, please contact Melanie Pourhassan with Keller Williams First Atlanta at MelanieHP@kw.com or 404-531-5708. 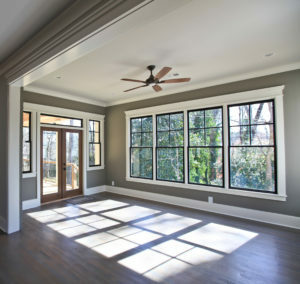 To learn more about Highlight Homes, we invite you to visit us at www.highlighthomesga.com.